A daughter is a priceless treasure for her parents. She is the one who makes them feel alive and happy, no matter what the situation is. A hug from her and you forget all your worries. 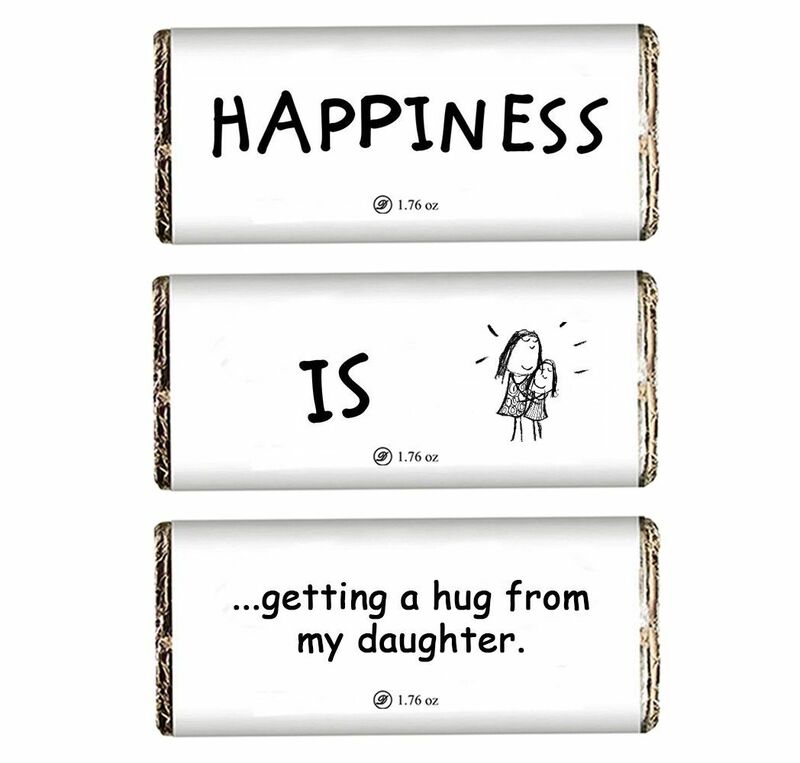 This Daughters Day, surprise her with a delightful chocolate with a special message that adds a personal touch to the gift. The chocolate is made from the finest cocoa beans of Belgian descent.